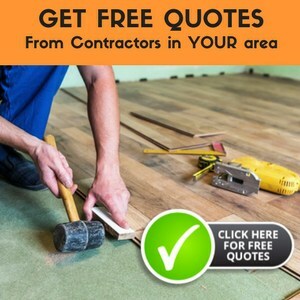 Many people don’t stop to realize that purchasing a new floor is about more than just picking out the perfect flooring option. It also means finding the right company to help you get that flooring. And when it comes to finding the right company, it can be challenging to determine the good ones from the not so good ones. 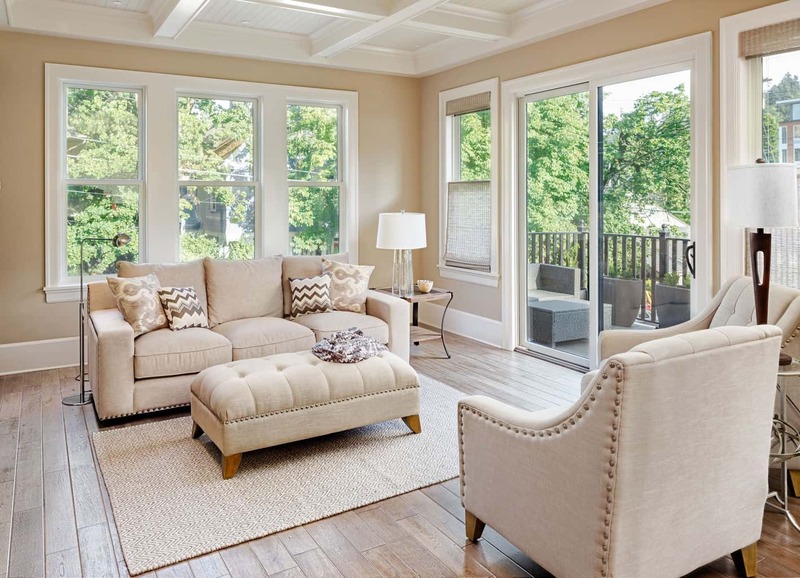 Thus, I have looked into the details of Somerset Hardwood Flooring in order to tell you whether they would be a good option in purchasing flooring. What Types Of Flooring Options Do They Provide? As far as variety goes, they don’t necessarily have the extensive variation that you might want. However, the options they do have appear to be high quality. They chiefly sell types of oak flooring, but they are also selling types of Hickory and Maple floors as well. Engineered wood is also quite common for them now, and their version of engineered wood is much better than the competition as the veneer layer is a little thicker than most other engineered woods. This small difference means a big difference in your ability to refinish. One pretty great positive of Somerset Hardwood Flooring is that is meets the standards for the sustainability of forests for all of our future generations. When it comes to the forests, they supposedly manage some and employ a staff so that they can think long term in regards to forests. They also choose not to waste things. Their facilities are fueled by their sawdust. They sell pellet fuel which is made of their excess sawdust. Their responsibility and “waste not” mentality has allowed them to be considered a green company. Another nice thing about Somerset Hardwood Flooring is the number of collections it offers customers. Regardless of what style of home you have, you will easily find a collection that fits your taste. Hand Crafted: This collection, even though it is made of engineered wood, will look more like traditional hardwood. Offered in hickory, oak, or maple, you receive a floor that has been hand scraped and given texture to give you a look that is very real. Homestyle: A collection with an eased edge on four sides. It comes in oak and is known for its incredible beauty. This would be a great addition to any home. Color Strip: This collection offers a solid oak flooring that is stained in some of the more popular choices of stain in order to give you plenty of options to fit with your home. High Gloss: Another oak option, high gloss is as simple as the name implies. 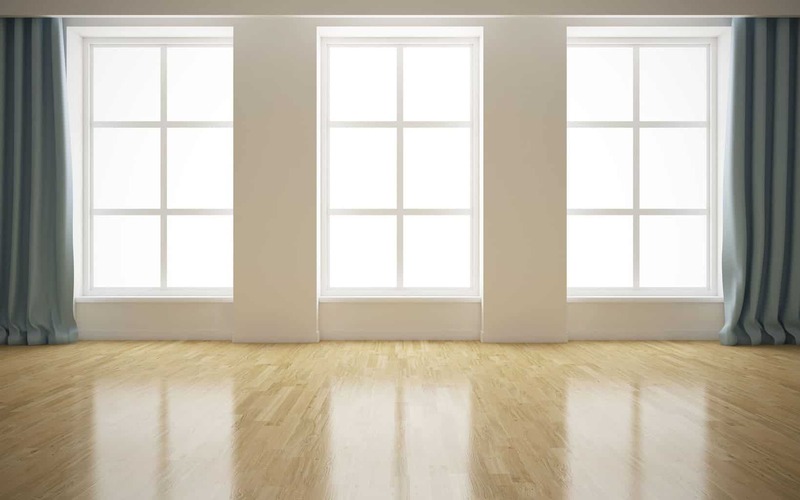 The higher amount of gloss added to your flooring will give an additional shine to your space. Character: Offered in oak, maple, walnut and hickory, the character collection adds a depth to your space by supplying wood that has natural marking, variations, and knots. Color Plank: This oak option comes in the colors and widths that are most popular. If you are looking for a look that is timeless, the color plank claims to be that look. Speciality: Offered in hickory and maple, the specialty collection are a unique alternative to the more traditional look you see with oak flooring. Wide Plank: Offered in maple, hickory, and oak, the wide plank collection is unique because, as the name implies, the wood planks are wider than you traditionally see. There are rumors that even though the company claims everything is manufactured from Kentucky, they might actually be made in China. What ropes in many people is the great price. But, after all, you get what you pay for. Thus, some have issues with what they considered shoddy work. Obtaining dents in their floors also seems to be something that happens far too easily. However, this isn’t to say that there aren’t customers who are happy with their flooring. Many do claim that the low cost still provides a high quality wood flooring. There are many customers who claim choosing Somerset Hardwood Flooring was a great choice for them. Many even include images of their finished rooms. Somerset Hardwood Flooring appears to be a fairly good company. Are they the best option? Probably not. However, aside from a few negative reviews, customers seem to be generally happy with their choice to purchase from the company. With their low cost, many collection options, and eco-friendly views, they seem to be a company that would be worth checking out. How does Somerset compare with Appalachian? I am a customer of Somerset and very knowledgeable about the company. They do manufacture all their flooring in the USA. At one time, like many US manufacturers, they imported exotic species and other unique offerings from overseas due to price competition. However, they discontinued importing many years ago when they couldn’t rely on the quality and delivery. They are a privately-owned company with great business practices. Their flooring is, IMO, one of the best choices. 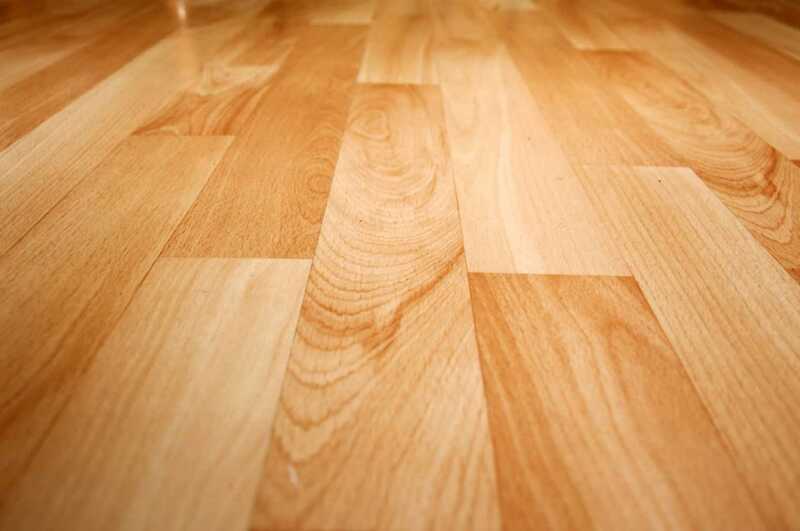 All hardwood flooring will dent, scuff, scratch…it’s a natural product. Your wood furniture dents, too. 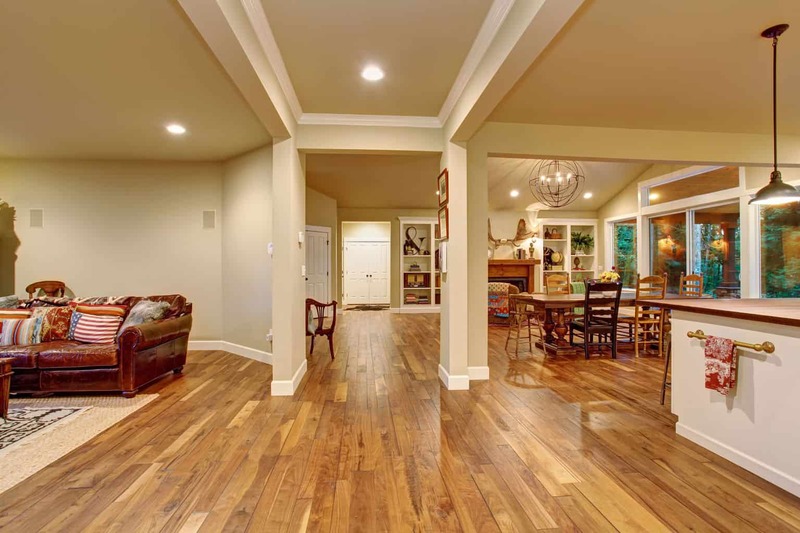 You just have to be realistic and smart about how you take care of any wood flooring. I have had Somerset flooring in my home for 14 years and love it. I am a big fan and recommend Somerset every chance I can. There are lots of people out there that have unrealistic expectations and aren’t educated about the true value and unique properties of wood flooring. Plus, I’ve read many reviews of people having issues with their flooring that is clearly an installation problem. 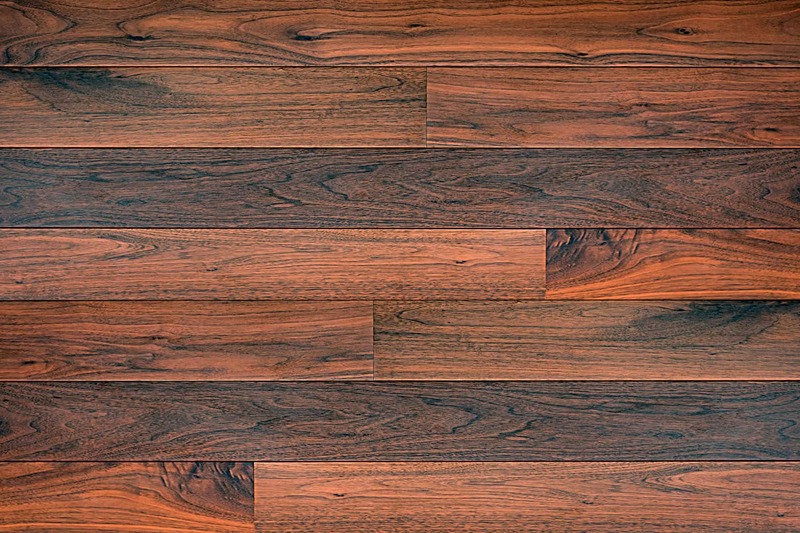 No hardwood flooring manufacturer can be responsible for how a flooring is installed, whether it was installed under proper conditions, whether it was damaged in installation, etc.—they have absolutely no control over that. Again, use common sense and be realistic.